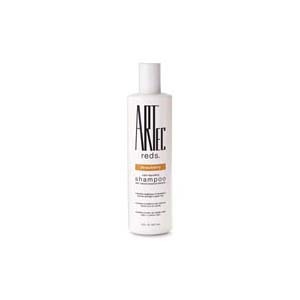 Artec Strawberry Color Depositing Shampoo Maintains brightness of strawberry blonde and light copper hair. 4 16 oz., 3 8 oz., 3 32 oz. in stock.